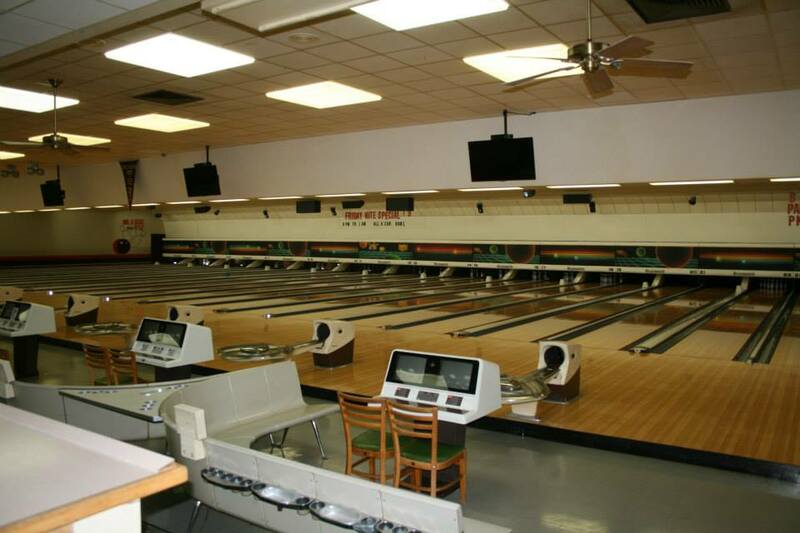 At Sunset Bowl we offer 24 high quality lanes with easy automatic scoring for family, friends, and league bowling. Join a league, have a party, or just bowl for fun. At Sunset Bowl we make it fun for everyone!